Provides a matte and luminous finish. DESCRIPTION: O! 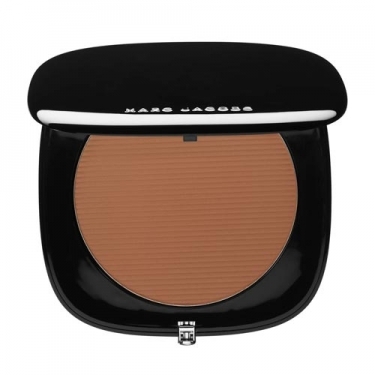 Mega Bronze from Marc Jacobs Beauty is an inordinately shaped powder bronzer that delivers an exceptional matte and luminous finish. Ideal for face and body. It contains a smooth, silky texture that fuses perfectly into the skin. Apply on the face with the help of a brush.